Genre/Influences: Electro-metal, cinematographic. 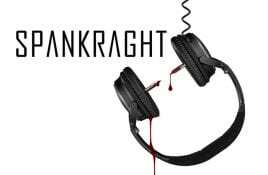 Background/Info: Spankraght is a new Belgian duo hailing from Antwerp. This self-titled and self-released debut EP features 5 songs. Content: Spankraght deals.